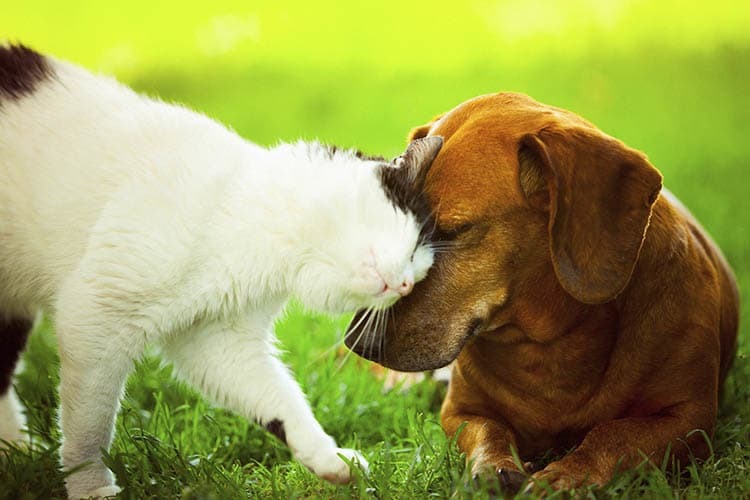 At Bridlewood Apartments, we know it doesn’t feel like home unless your furry companions can live with you. That’s why we’re proud to offer pet-friendly one and two bedroom townhome-style apartments for rent near Milwaukee. Your cat will feel right at home in a home with a skylight and cathedral ceilings. You and your dog will love to play fetch in our on-site community dog park. As part of our PooPrints Program, we take DNA samples from dogs and when there is pet waste on the property, we send it to a lab that matches it. It is a way we ensure that our properties are kept clean for all residents. For questions about our pet policy or to schedule your VIP tour of our one and two bedroom apartments for rent in Pewaukee, WI, call our friendly team at Bridlewood Apartments today!